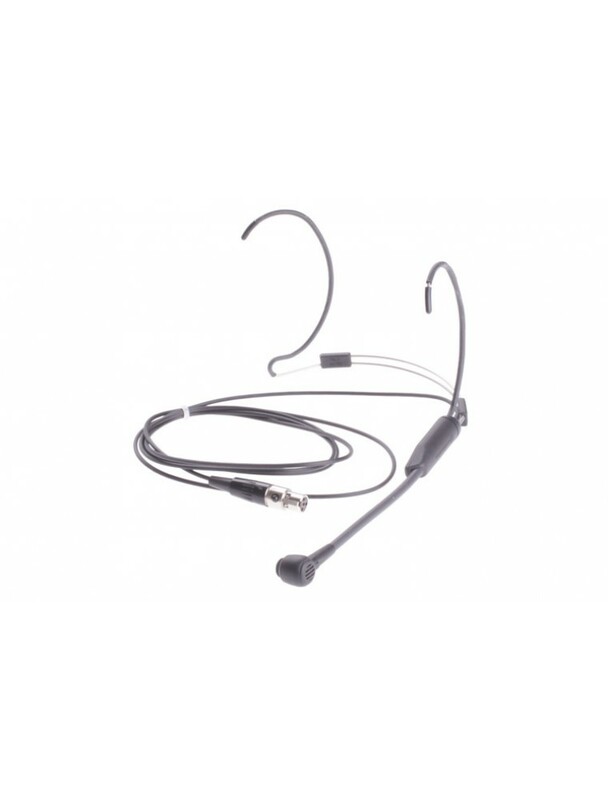 Easy handling, natural sound and a good fit – this perfectly sums up the characteristics of the TG H54 headset microphone with a cardioid polar pattern. That is why it is so popular on theatre and musical stages, especially with keyboardists and drummers who are also vocalists. But the TG H54 also cuts a fine figure off stage: like all headsets of the beyerdynamic Touring Gear series, it can be safely and compactly transported in the case supplied with delivery. For wired operation at a phantom powering input, the optional MA-PVA is necessary. The TG H54 is compatible with all TG 1000 Beltpack Transmitters that use the TG Pin Out (grey ON/OFF switch). This allows the combination with every system using the TG Pin Out and therefore offers maximum flexibility.